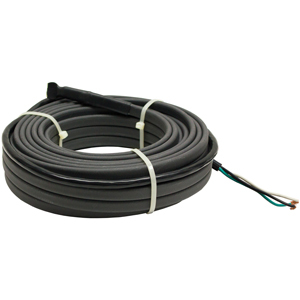 CWP Series Constant Wattage Pipe Trace Heating Cable is designed to prevent pipes from freezing, keeping water flowing down to -40°F. 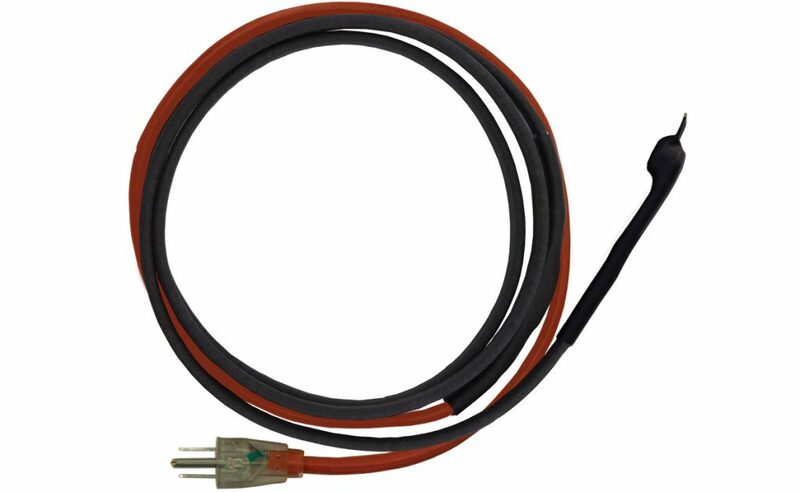 Operating at 7W per linear foot, it has an integrated energy-saving thermostat for efficient use and a power indicator light in the plug. 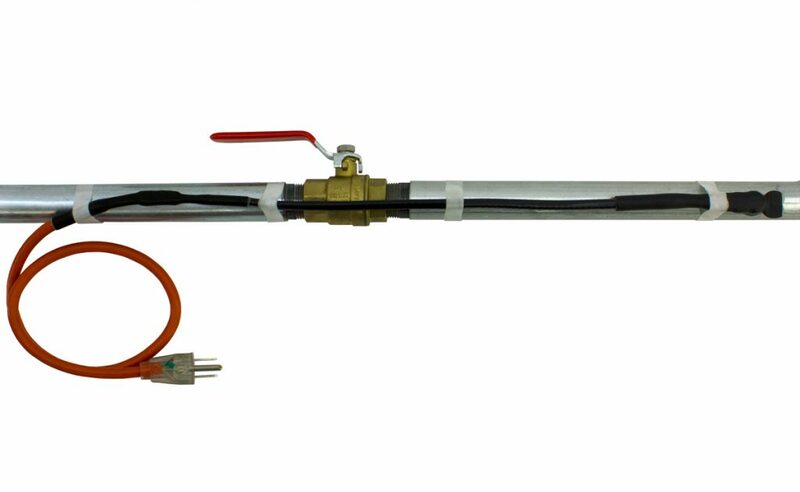 The CWP is pre-assembled with a 30 inch cold lead with grounded plug and end-splice and ready to install on metal and plastic pipes. 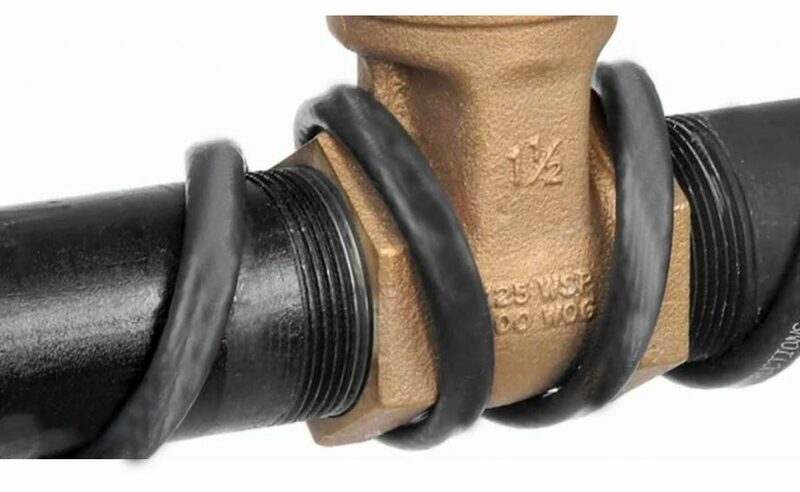 Designed to prevent pipes from freezing, keeping water flowing down to -40°F. 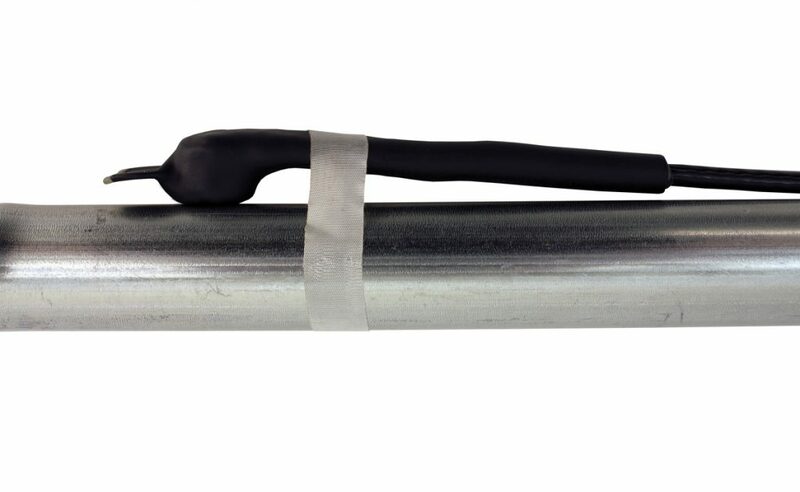 Operating at 7W per linear foot, it has an integrated energy-saving thermostat for efficient use and a power indicator light in the plug. 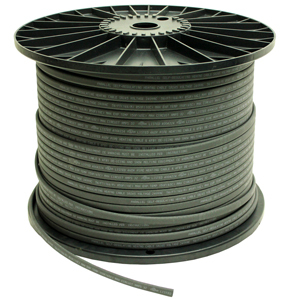 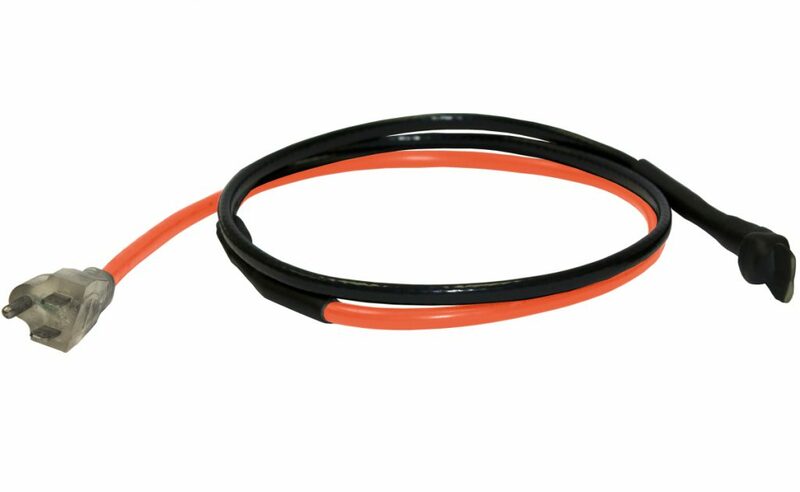 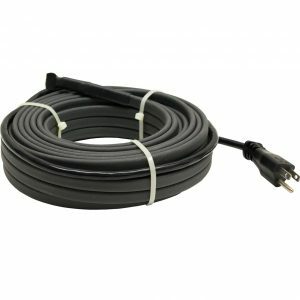 Comes pre-assembled with a 30 inch cold lead with grounded plug and end-splice and ready to install on metal and plastic pipes.